Logtek operate a nationwide network of washing & maintenance centres where crates & bulk bins are washed and swab tested. All sites are accredited to BRC standards. 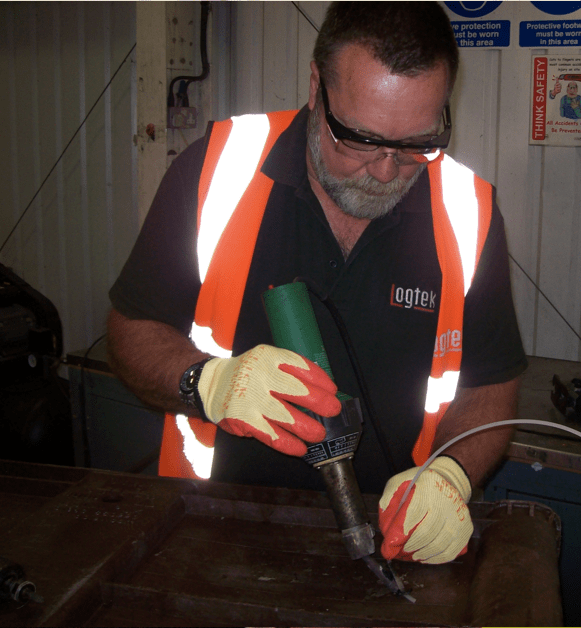 Are at the heart of Logtek’s service operation. 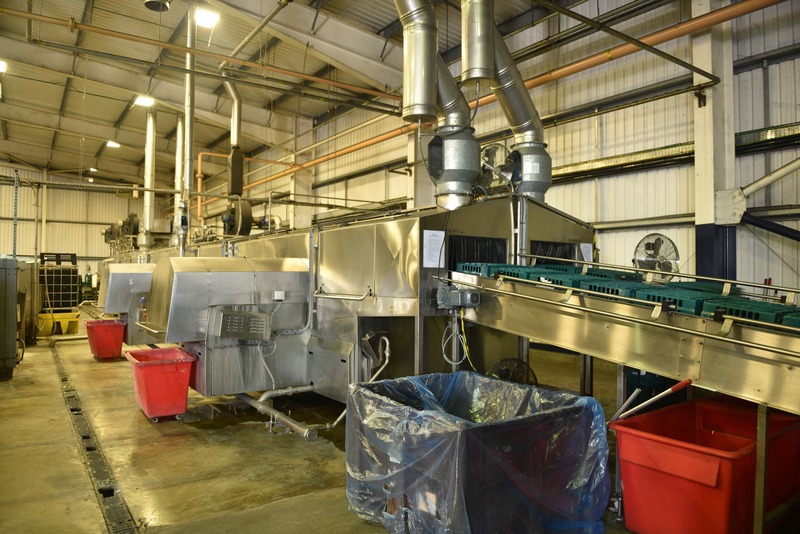 All washing & maintenance centres adhere to the Food Hygiene Directive (93/43EEC) and use the HACCP (Hazard Analysis and Critical Control Point) system to identify process points creating potential risk. Working in partnership with our customers, Logtek also quickly establishes dedicated wash centres to meet your growing demands. Equipment failure can result in damaged goods as well as presenting a risk to health & safety. To keep your ‘show on the road’, maintenance is provided at all wash centres, with inspection and repair services including plastic welding and re-fitting bale arms. All Logtek washing & maintenance centre includes tray wash machines capable of achieving 1,800 – 2,250 washes per hour on each track. Trays are washed at 60°C to 80°C with appropriate chemicals to remove dirt and food waste and help with adhesive label removal. Trays are then thoroughly rinsed. The clean trays are inspected for damage before being palletised, banded and batch labelled for return to the customer. Trays are ATP (Adenosine Triphosphate) swabbed every 2.5 hours and damaged trays are repaired or sent for recycling. 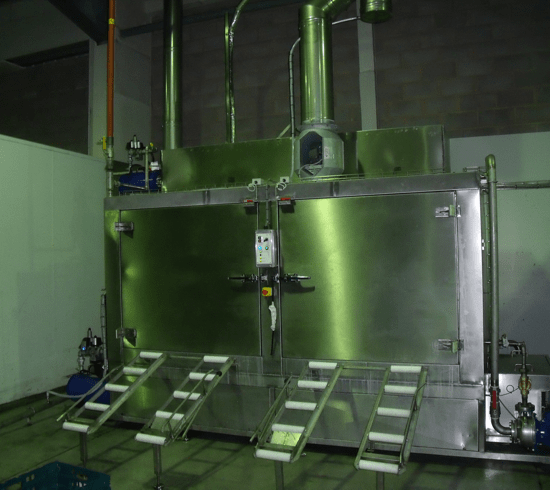 Our bulk washers are suitable for bulk containers, pallets, dollies and other large equipment. All types of RTP, in particular plastic trays and dollies, are subject to a fair degree of wear and tear during their life in the supply chain. Logtek’s inspection and repair service ensures you get the maximum value from your RTP and prevents damaged equipment from re-entering the supply chain.